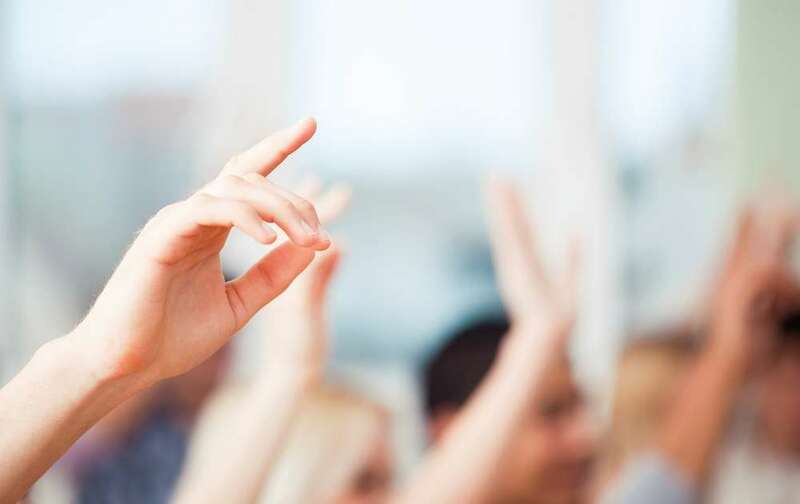 Our Wellbeing Workshops are interactive, engaging and fun covering a wide range of wellbeing topics which are designed to inspire, energise and educate. Our workshops provide healthy foundations from which participants can build and grow personally professionally and socially. We believe that giving staff the right tools, information and opportunity to change is vital when encouraging a positive health and wellbeing culture. 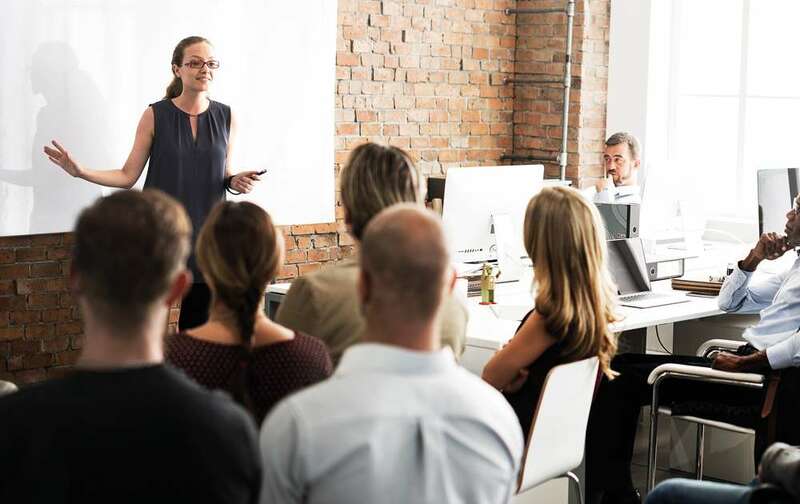 The duration of our workshops is usually 60 minutes but we can work with you to tailor our workshops to suit your needs providing an outcome that delivers a positive and productive message to your staff. The following workshops are a selection of our most popular workshops. Outcome: Positive lifestyle changes increases productivity and performance, boosts morale and motivation. A full list of Wellbeing Workshops are below with content and definition. Our workshops are around 45 to 60 minutes but can be tailored to suit. The Resilience Workshop challenges some of our preconceptions about ourselves and those around us. 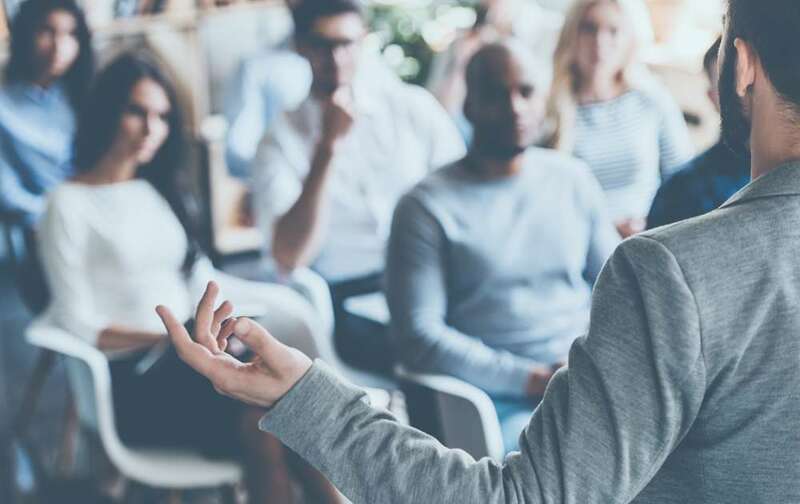 Attendees of this workshop will develop a greater understanding of stress and stress management and discuss what makes one person more resilient than another. Learn about healthy and helpful coping strategies. Healthy and helpful coping strategies. The Healthy Lifestyles Workshop is designed to develop a greater understanding of basic nutrition and body composition. It will also look at what a healthy lifestyle means and discuss healthy diet and exercise tips. The Health and Hydration Workshop explores the myths and truths around hydration and the impacts it can have on an individual’s health. Attendees will develop a greater understanding of how the body can be influenced by poor fluid intake and the correlation of dehydration and disease. The Office Athlete Workshop demonstrates and teaches some very easy and effective exercises and stretches to help you de-stress, relax and reduce the risk of injury. Self-massage, gentle stretching and mobility exercises. The Eat Well, Feel Well Workshop is delivered by our registered nutritionist who looks at the link between food, health and lifestyle. Focusing on how to eat well during your working day and discover how a healthy diet can help you to feel well. Set personal goals to make positive changes. The Happiness Workshop provides answers to some of the most fundamental questions around happiness. This fun-filled workshop discusses research that challenges traditional thinking and provides a blueprint for a happier, healthier you! Improve personal levels of happiness. The Five Ways to Wellbeing are a set of evidence-based actions that promote wellbeing: Connect ¦ Be Active ¦ Take Notice ¦ Keep Learning ¦ Give. In this workshop, emphasis is placed on an individualised Action Plan full of helpful and healthy activities that can be applied immediately. Increase personal happiness, health and wellbeing. The Mindfulness Workshop is an introduction into mindfulness. In the busy world we live in, the mind is constantly bombarded with information, scattering our thoughts and emotions and leaving us feeling stressed, highly-strung and at times quite anxious. The Sleep Workshop explores the effects that nutrition, stress and environment can have on sleep. Individuals will learn how to manage their lifestyle to achieve a better night’s sleep. Sleep needs to be managed from waking up in the morning, throughout the day and those vital few hours before bed. The Mind Game Workshop – challenge negative thinking – helps you to develop cognitive resilience with a deeper focus on the idea that problems aren’t caused by situations themselves but by how we interpret them in our thoughts. It will help to build an understanding of the dynamics of stress and why perception matters. The Mind Your Posture Workshop helps us to understand common postural problems and musculoskeletal disorders. It shows how physical activity helps and the damage that physical inactivity can cause, ‘the sitting disease’ ! It also tackles stress and how to combat stress through being active. It will also demonstrate how to improve posture.